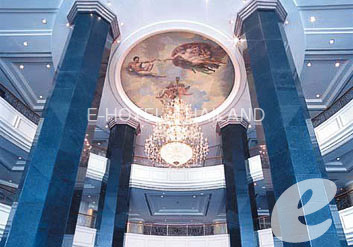 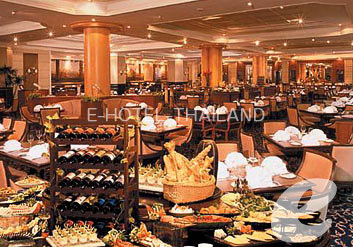 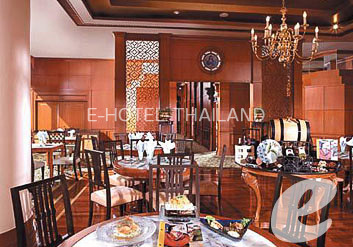 A luxury hotel offering easy access to business and entertainment districts. 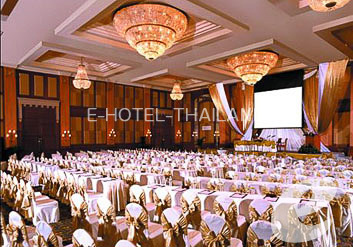 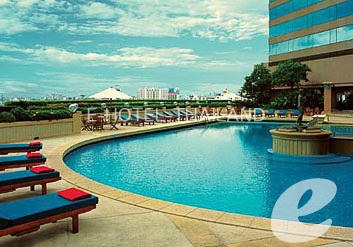 Swissotel Le Concorde Bangkok is a first-class hotel located just a 2-minute walk from Huay Kwang MRT Station. 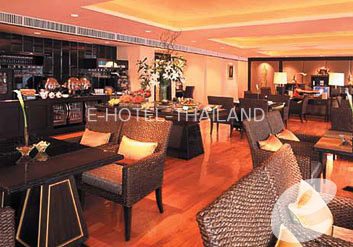 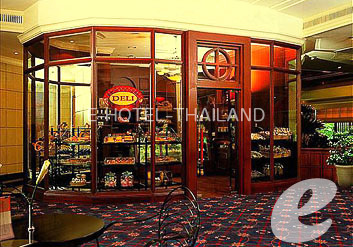 You can easily access to Bangkok’s major business districts such as Silom and Sukhumvit. 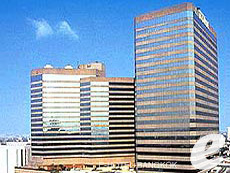 Shopping and entertainment district is also nearby. 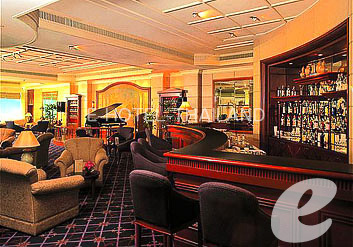 Excellent hotel for both business and leisure. 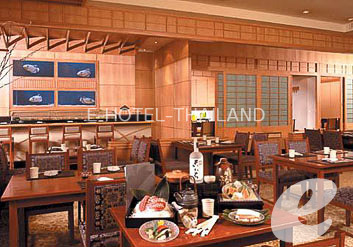 Restaurant : Japanese: “Takumi”, Chinese: “Loong Foong”, Café: “Fountain Café”, Bar: “Crossroads Bar”, etc.